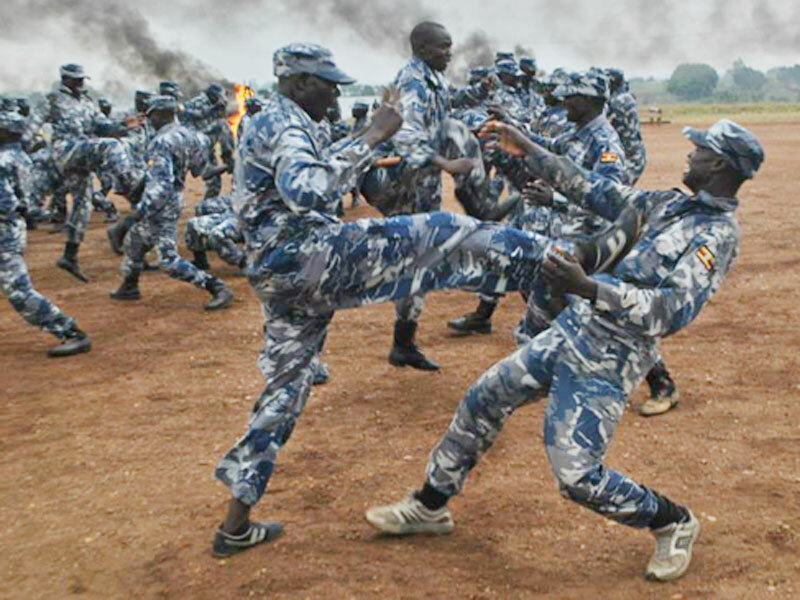 The Uganda Police has shuffled senior police officers in a move that police sources say aims at promoting efficiency. At least 30 officers from the rank of Assistant Superintendent of Police have been affected in the transfers announced at the weekend. Among those transferred include ASP Daniel Mugisa who has been transferred from Criminal Investigations Department (CID) headquarters in Kampala to Kampala Metropolitan Police South. ASP Stephen Ssemanda has been transferred from CID headquarters to Kyenjojo District while ASP Moreen Angenyo has been posted to Wandegeya Police Station from Namayingo. Since January Police have transferred senior officers more than 15 times. Following the killing of former police spokesperson Andrew Felix Kaweesi, President Museveni lashed out at the Police Force, saying the institution had been infiltrated by criminals.